Special build with latest windows 10 theme. 12/20/2018 – Change installer registered mode/ pack. 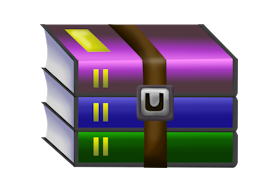 Winrar auto pick license and using original installer for easy update. Setting updated to use maximum compression. cyberloner many thanks for fixed file!